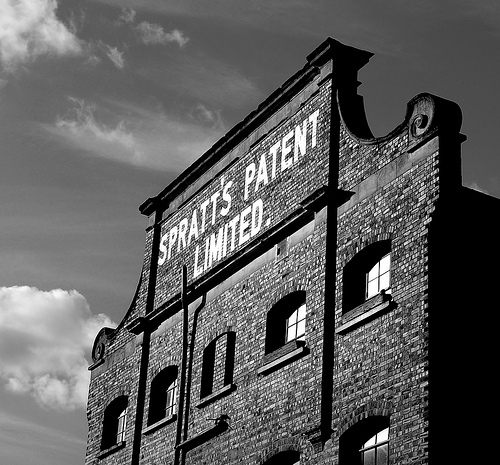 Originally called Patent House, the building was constructed in 1899 and is the former factory site of dog-food pioneer James Spratt. 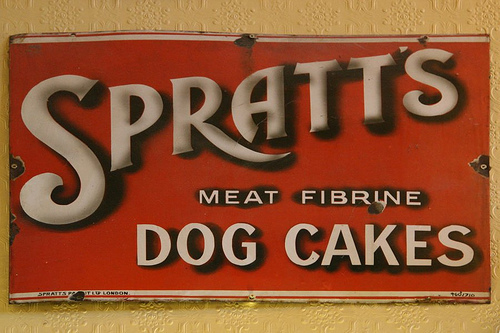 An American, Spratt saw the chewy gristle meal that London market porters made for their dogs and realised the commercial potential for canning and baking his own versions. Brands such as Bonio resulted, and the business also diversified into food for other pets. 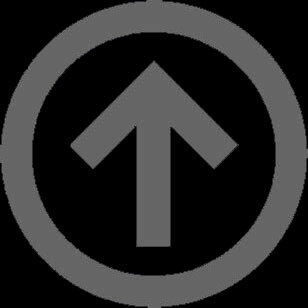 Before 1914 the factory also made food for human consumption under the "Poplar" brand. In the Boer War 4 million biscuits a week were made for the British Army. 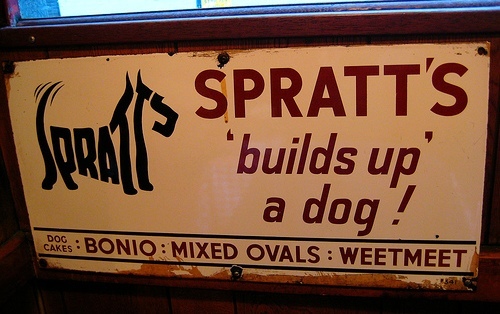 Spratts was one of the most heavily marketed brands in the early 20th century, with heavy recognition of the brand through clever logo development, lifestyle advertising and support through devices such as cigarette cards. 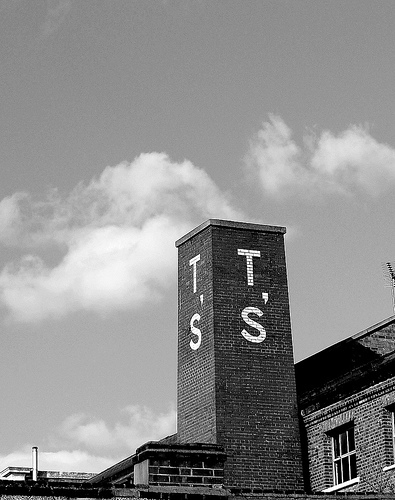 Today, the factory is a well-preserved site with about 100 live-work units, of which One Fawe Street is one. Credits/Disclaimer: Black and white photos of building were taken, and 'history' compiled, by Jordi Martorell. 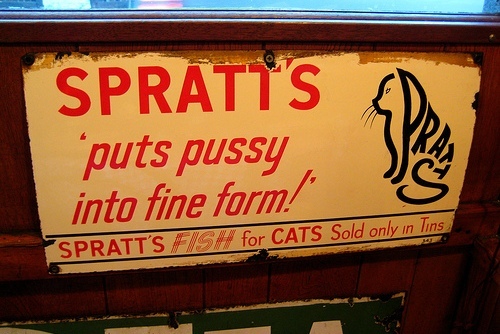 Sadly only one of the Spratts advert signs is on display in the shared stairwell, most of the rest can be found inside the Star Cafe, Great Chapel Street, Soho. 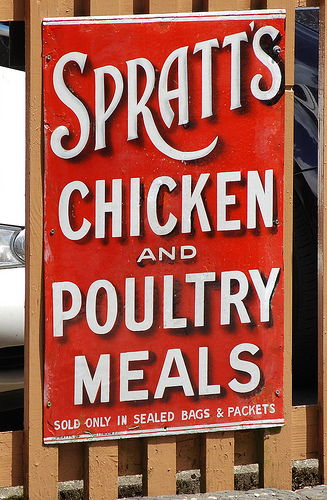 Original sign photography can be found on flickr.